Home > ADVERTISEMENT > TONIGHT, You Can Win Your Very Own Yerushalayim Home! TONIGHT, You Can Win Your Very Own Yerushalayim Home! December 6, 2018 Comments Off on TONIGHT, You Can Win Your Very Own Yerushalayim Home! This isn’t just another raffle. Nor is it just another car, microwave, or even plane tickets for two. It’s not like anything else out there! 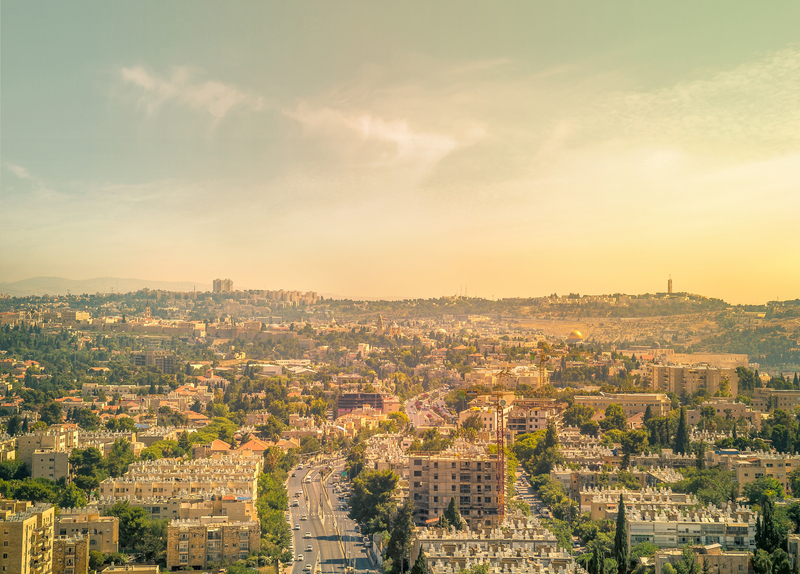 Am Yisroel Chai is raffling off the keys to a $1,000,000, luxury apartment in the Heart of Yerushalayim – to keep, forever. And guess what? you can DOUBLE your chances of winning and receive a free ticket with EACH ticket that you purchase. P.S. Some farmers in Israel will have food to put on their tables because of you. All proceeds from The Dream Raffle will benefit the Am Yisrael Chai Foundation, an IRS-approved organization devoted to supporting the people of Israel through a multitude of programs and services. 2 Pairs Of Jos. A Bank Aromatic Cedar Shoe Trees Only $20 + Free Shipping (Thats Just $10 Per Pair)! !